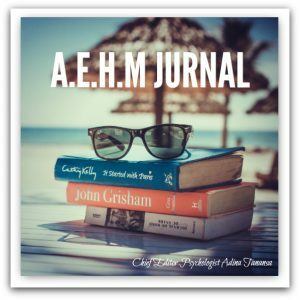 A.E.H.M Journal publishes articles, descriptions of clinical research and case studies from the field of hypnotherapy: medical, dental, personal development and spiritual hypnotherapy. Adina Tanasa is the chief editor of the journal. She is a hypnotherapist, a psychologist and personal development trainer. Articles are published monthly, and are available below, in PDF format.